The idea of being constantly connected is cliche at this point. Nearly everyone has a phone in their pocket that can instantly connect them to just about everyone else, not to mention the collected wealth of human knowledge, and unending catalogs of cute cat videos. But, despite the fact that we seem to already be personally connected at all times, technology continues to advance on seemingly a daily basis. And, there’s still a long way to go. Stakeholders work seamlessly together to allow full collaboration and communication across the entire job. 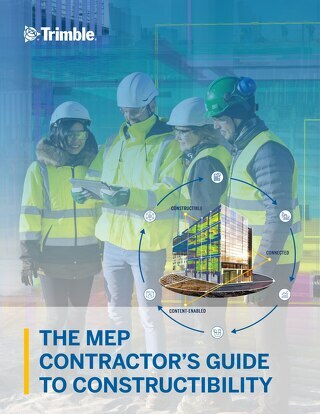 It’s the first component we’re focusing on: The tools and workflows that enable construction stakeholders to work more confidently, knowing their contribution is well-aligned with the work of other trade partners, the general contractor, and owner. What needs to be connected? 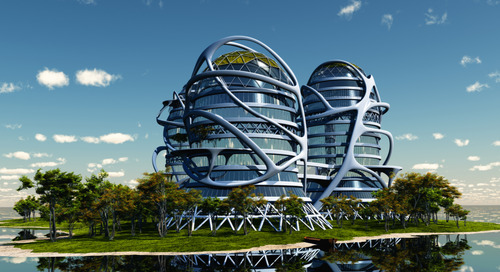 BIM grew organically out of the progression from hand-drawn blueprints to 2D computer-aided design (CAD) drawings. As technology progressed, 3D models became possible, then practical. 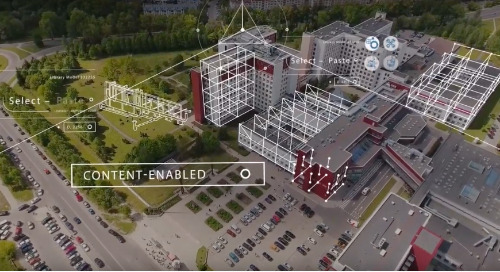 And, from the standpoint of the people actually fabricating or building what the drawings illustrate, it only makes sense: We see and think in three dimensions, so 3D models provide a faster and more efficient way to communicate the ideas architects and engineers need to convey. Trade partners contributing in the same chronological phase of construction need to be connected. The work of trades such as mechanical, electrical, and plumbing must all work together cooperatively to arrive at optimal solutions for these complementary yet discrete systems. Coordination is best done with each delivering models that can be shared in an open environment and with a high level of definition. Likewise, high-fidelity connections also help bridge gaps between office and field. 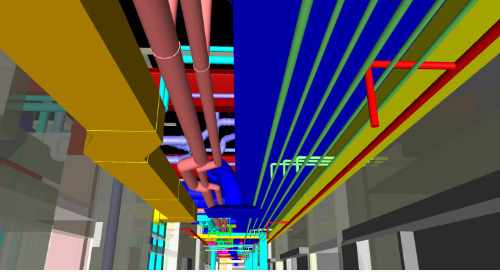 For tasks such as layout and fabrication, constructible BIM data is used to directly control field work. 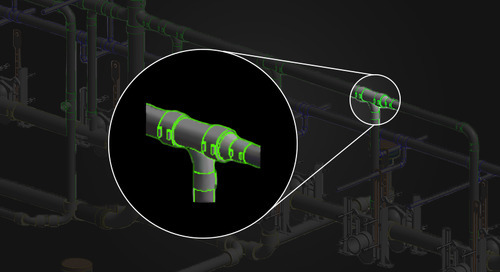 Field software for devices like robotic total stations can pull data directly to layout points, without the need for any duplication of effort. 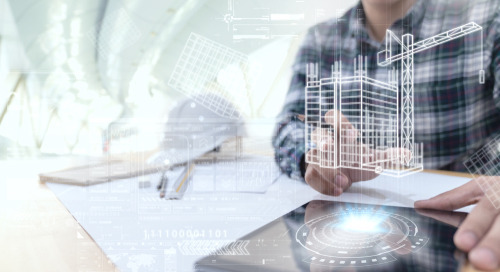 Maintaining an open and agnostic space for sharing models and construction data is imperative for the long-term viability of a constructible process. 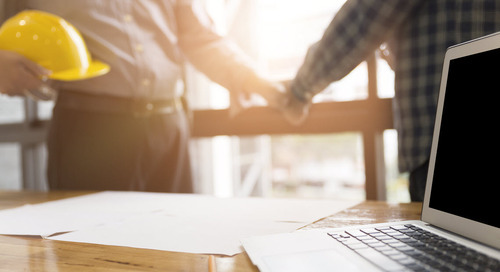 Because no one vendor can be expected to have all the right point tools, construction teams need a collaboration platform as close to universal as possible— and one that can handle a broad range of potential file formats. 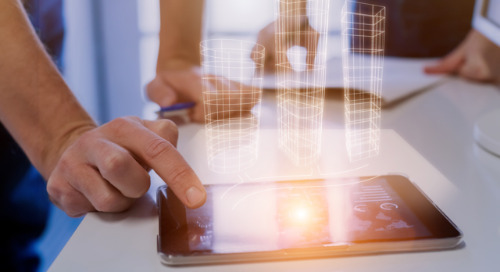 In addition to maintaining shared storage space, cloud-based platforms also enable applications to directly access, store, and edit shared construction data. 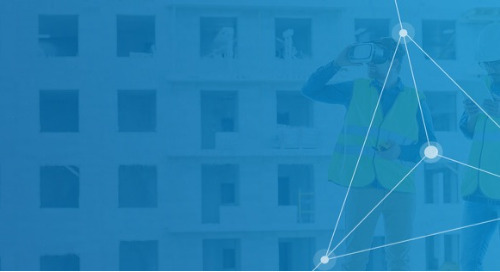 Because connected data is required throughout the construction lifecycle, smart construction teams are identifying technology partners that share their vision for digital transformation, interoperable systems and open data architectures. 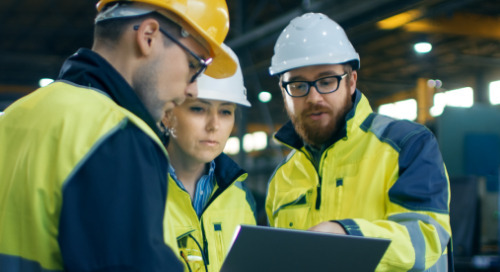 The most important pieces of a connected jobsite are the relationships needed to bring it all together. 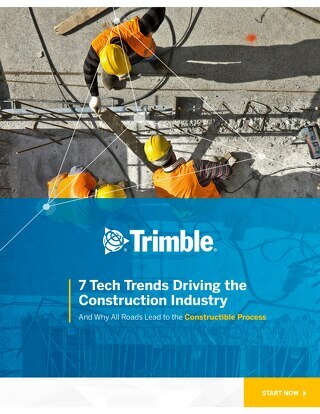 There are even platforms like Trimble Connect, that are open, agnostic, available, and secure to help bring everything together. 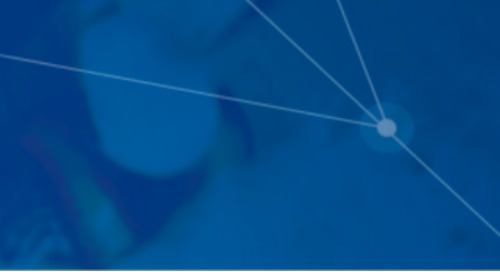 So, by aligning with a strategic technology partner and implementing interoperable point solutions, you'll enjoy improved efficiencies and full support across every stage of your workflow. 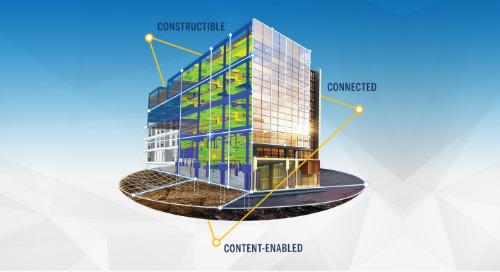 These integral connections create the fastest, most accurate, and most efficient building process available today: The Constructible Process. 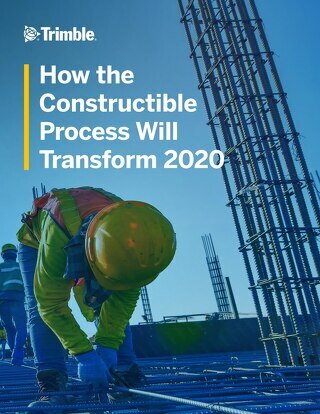 To explore The Constructible Process in more detail, download the ebook, How the Constructible Process Will Transform 2020.